Love the way you style it. 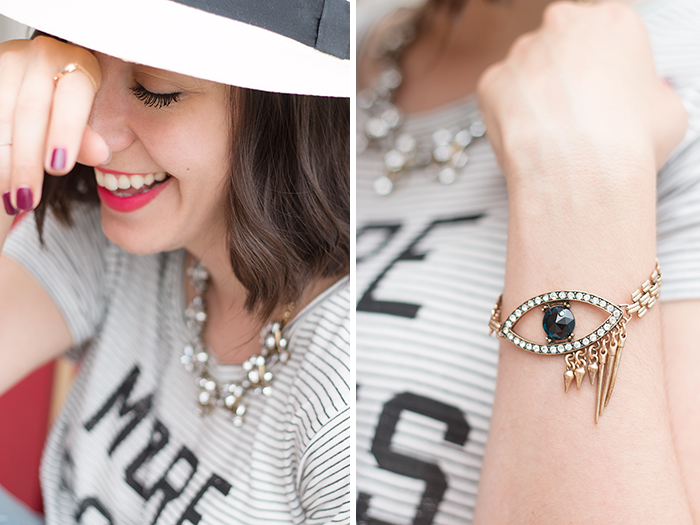 Absolutely love how you styled our Evil Eye Bracelet and our Zara Necklace. 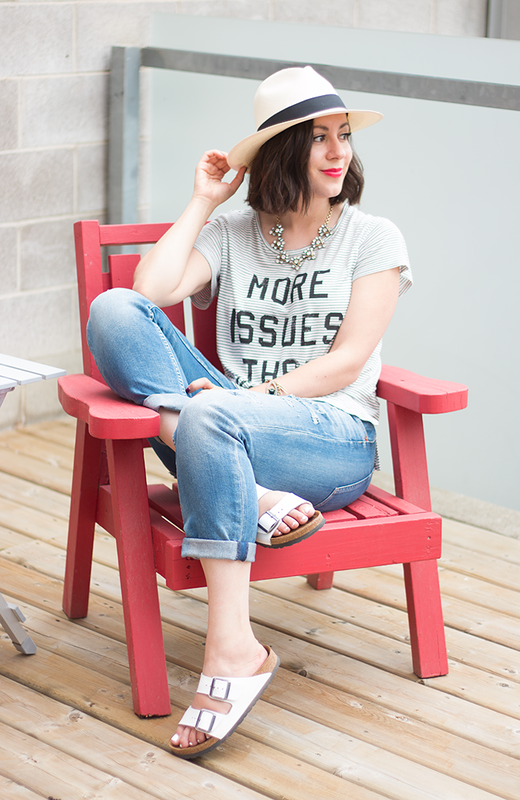 I love seeing a great statement necklace paired with a casual tee and jeans. 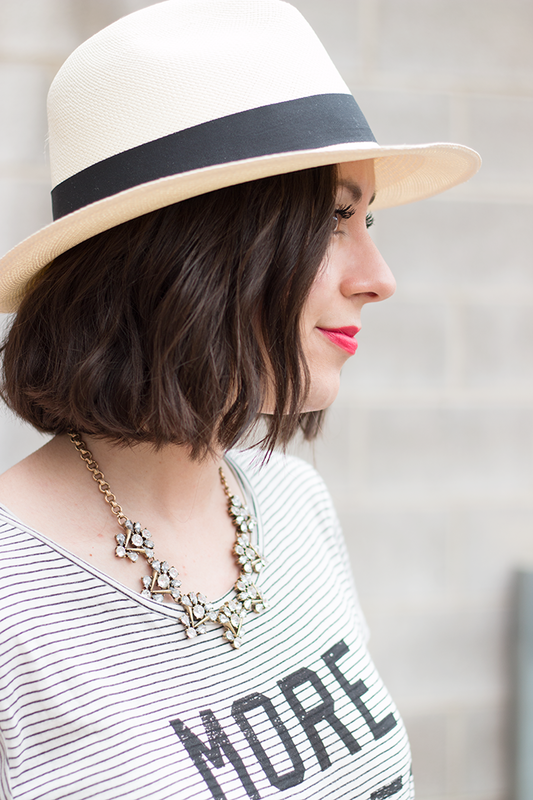 You rocked this look!